This delicious Earl Grey is full-bodied, aromatic and truly exquisite – the perfect afternoon tea. The tea-loving people behind the London Tea Company are experts of their trade and know exactly what makes a good cup of tea. Amongst the black tea leaves you’ll taste hints of orange and lemon peel, as well as fragrant natural bergamot orange flavouring that give each sip a lovely citrus edge. This great taste is achieved without the use of needless additives, colours or artificial flavourings; just natural flavours and FairTrade black tea leaves. 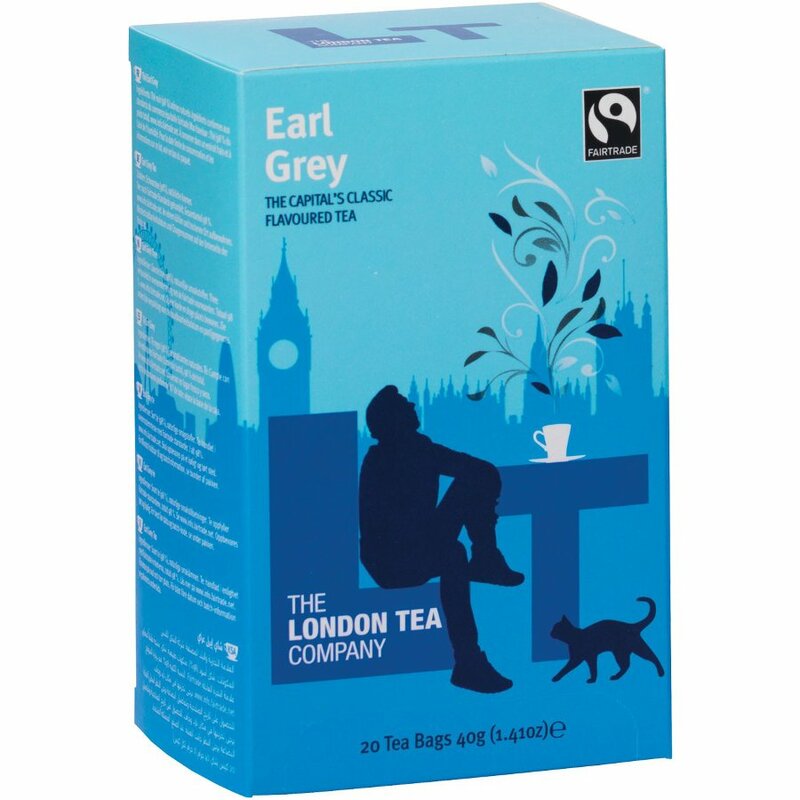 The London Tea Company Fairtrade Earl Grey Tea - 20 bags product ethics are indicated below. To learn more about these product ethics and to see related products, follow the links below. 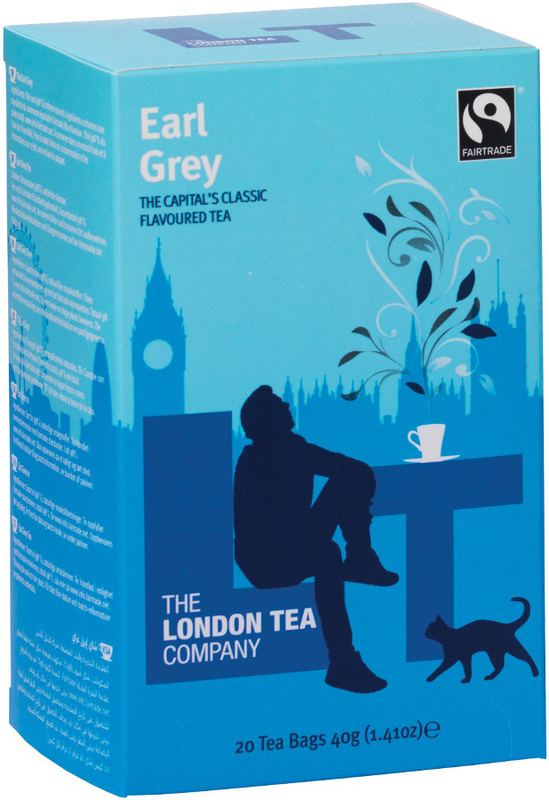 There are currently no questions to display about London Tea Company Fairtrade Earl Grey Tea - 20 bags.